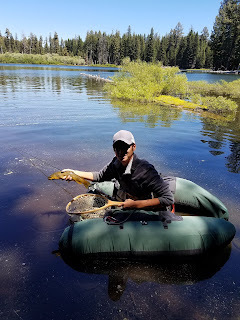 Midges are a primary food source for trout that are perhaps one of most easiest insects to imitate through fly patterns. 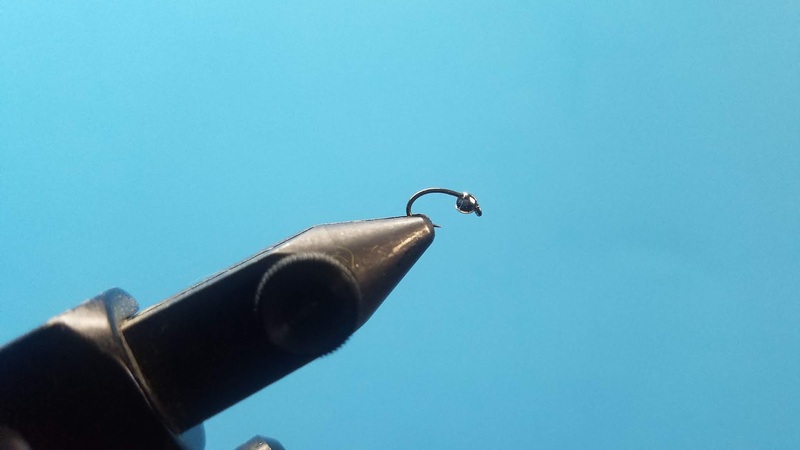 Midge larvae can come in all different sizes and colors however they often share the same shape making patterns quick and easy to modify. 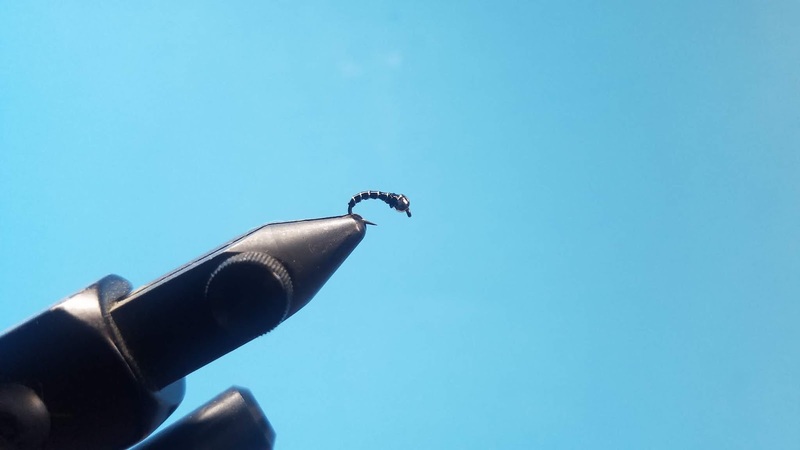 The zebra midge is the most basic fly pattern used to imitate midge larvae. Tied with only black thread, silver wire, and a silver beadhead this simple but effective pattern is an absolute must-have in every fly box. 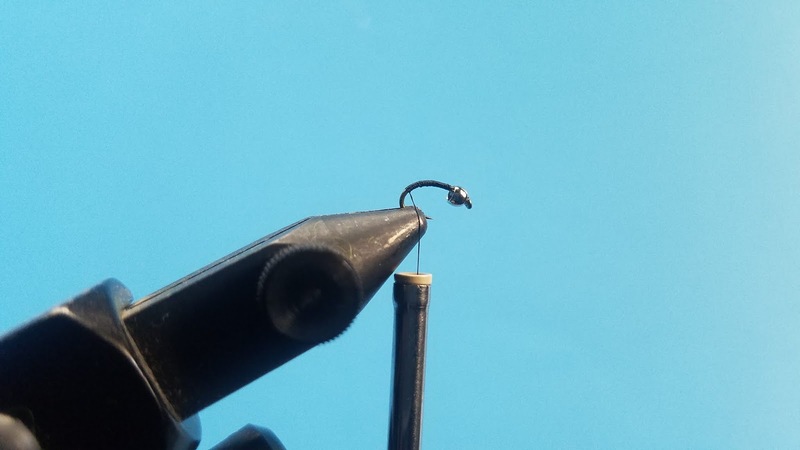 Step 1: Set up your hook with the beadhead. 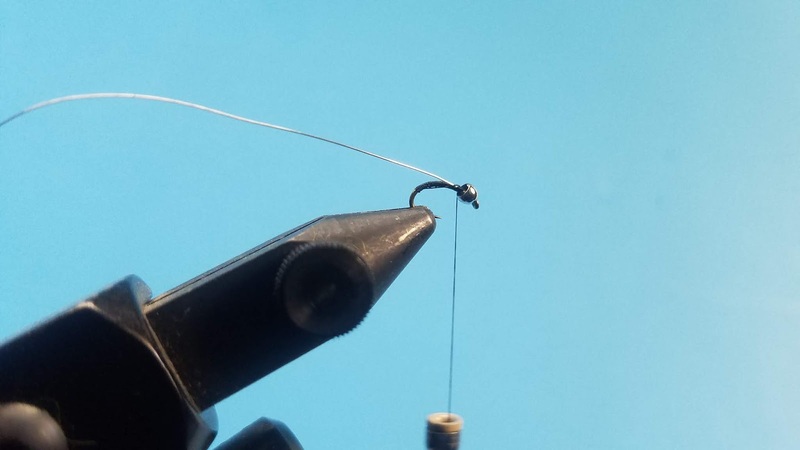 Step 2: Begin your thread behind the beadhead and make even wraps down towards the bend of the hook. Step 3: Make even wraps back towards the beadhead and tie in the silver wire. Step 4: Wrap in the silver wire and makes even wraps towards the bend of the hook. 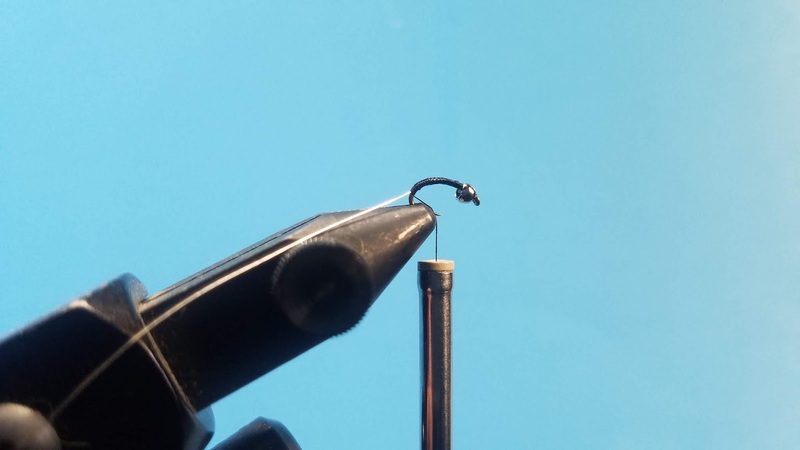 Step 5: Make wraps up and down the hook to build a tapered look to the pattern. Be sure to build a bit of thread behind the beadhead so that it barely moves. Too many wraps will make it difficult to whip-finish. You may need to move the beadhead around to make sure it doesn't set in the wrong position ie. 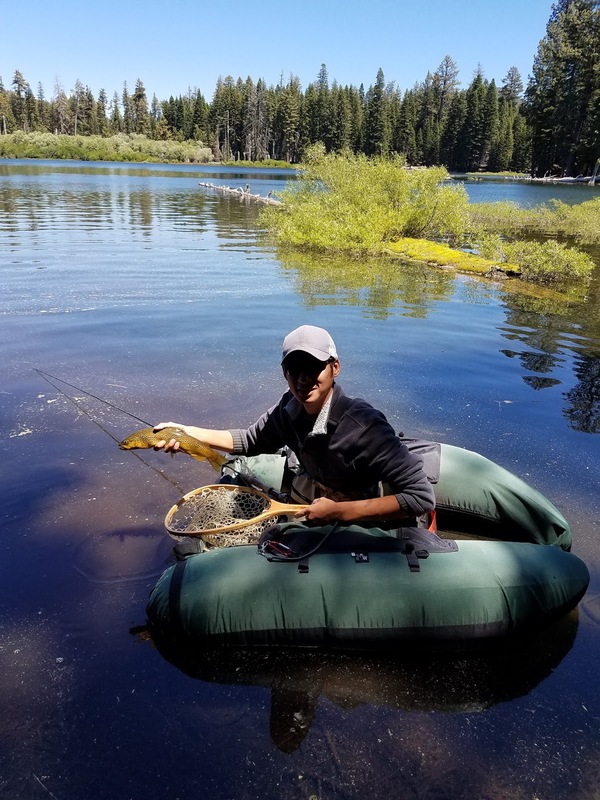 too close to the eye on the hook. Step 6: Wrap the silver wire to create the ribbing and secure at the beadhead. Step 7: Helicopter the wire to break it off. Make wraps over it to secure. 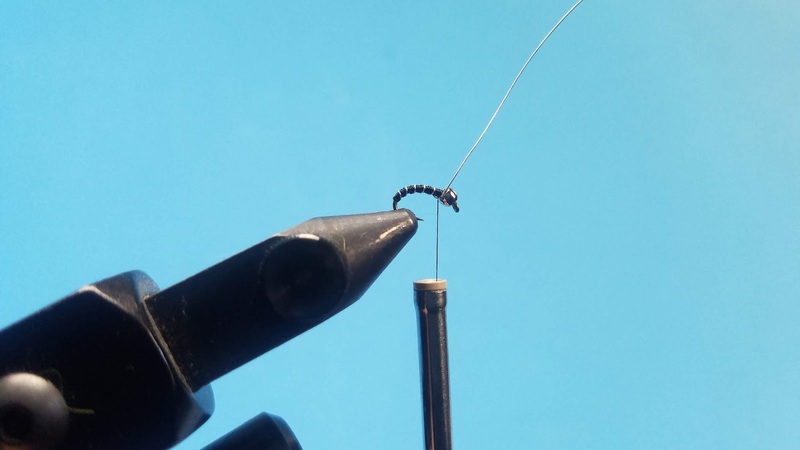 Build a taper behind the beadhead and whip finish. Step 8: Coat the fly with a light dab of clear hard as nails to create a more finished look. Finished! Midges can be being found in nearly every body of water and are primarily fished in stillwaters due to their abundance. Midges can also be fished during the winter when other insects aren't as active. The zebra midge is super effective and can be tied in every color variation to match the hatch making it one of the best midge patterns you could ever have in your fly box.